The world has known for years that schools in Gaza are rife with hateful indoctrination and violent incitement. But the problem is even worse during the summer, where organized camps train future terrorists. 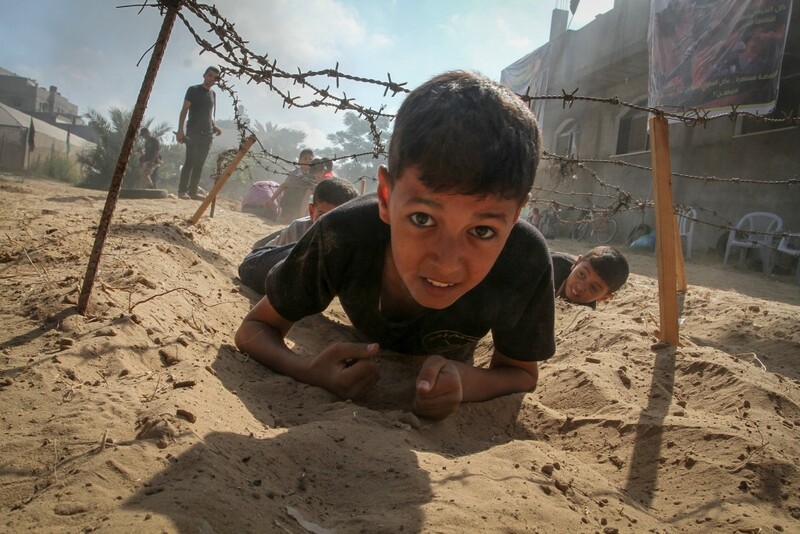 This summer, Mohammad Nofal’s 10-year-old son will be participating in all of the typical Gaza summer camp activities: scouting, beach games, media lessons, military training sessions, and introductory programs on this year’s theme, “Jerusalem Intifada.” Other campers will spend their summer like 12-year-old Musaab, learning to crawl beneath barbed wire and wield assault rifles in simulated attacks on Israeli military outposts. While parent Alaa’ Abou Chanab argued that he sent his child to a Hamas summer camp because “children have the right to play during summer break,” the camps in Gaza are an underestimated vehicle for perpetuating terror and hateful ideology. “I was surprised that my 14-year-old son was trained on how to carry weapons during the summer camp organized by Hamas,” Abou Chanab told Al-Monitor. What is more surprising, however, is his surprise. The violent, militaristic camps sponsored by the terror groups of Gaza are an annual event, and the organizations behind them make no efforts to hide their agendas. “These camps are designed to prepare a generation that carries the Quran and rifle,” senior Hamas official Khalil al-Haya explained in a press release. “The camps show that Palestinians support the resistance and the project of liberation of Palestine. The goal is to liberate Palestine and the Aqsa Mosque [in Jerusalem].” Every year, the terror groups of Gaza bolster their numbers by reaching out to youth, and every year, children are trained to fire machine guns, storm military positions, perform kidnappings, plant mines, and conduct first aid. More than 50 percent of the population in Gaza is under the age of 18, and what these children are learning will play a decisive role in the future of the Israeli-Palestinian conflict. For anyone attending these camps, that role is unlikely to be positive. The terror groups of the strip use summertime camps for one purpose: to cultivate the next generation of Palestinian terrorists. Each summer, the various organizations in Gaza vie to attract the most applicants for their summer programs. The three most successful groups are Hamas, Palestinian Islamic Jihad, and the United Nations Relief and Works Agency for Palestine Refugees in the Near East (UNRWA). While the camps aren’t expressly created to recruit, Abu Mujahed, a commander in Hamas’ Izz ad-Din al-Qassam Brigades, publicly admitted that at least some candidates for the militia are always chosen from camp ranks. “We have more than enough recruits. 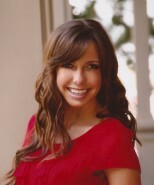 Too many,” he explained to The Washington Post. The military camps feature extensive training, with drills to practice kidnapping Israeli soldiers and using machine guns and other weapons. 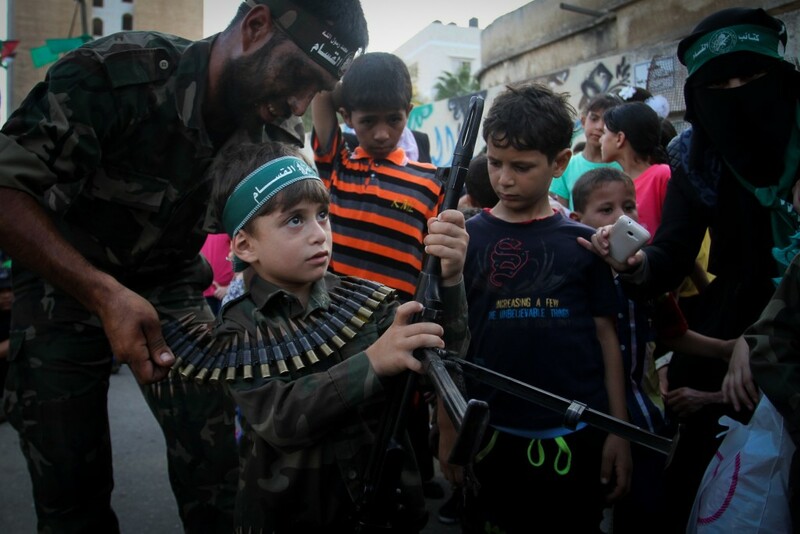 While Hamas is generally more cautious about giving extensive military training to campers under 16, children can be enrolled in the PIJ’s more intensive military camps from the age of 12, and children even younger than that have participated. Other camps sponsored by PIJ offer cultural activities, entertainment, security lessons, marksmanship, and “advice on the dangers of social networking sites and drug use.” Like the summer camps sponsored by Hamas, the PIJ inculcates young Palestinians with ideas of jihad, hatred, and militancy. Terrorist groups are not the only organizations in Gaza contributing to the continuation of the Israeli-Palestinian conflict. Summer camps organized by UNRWA offer a popular alternative to those of Hamas and PIJ. 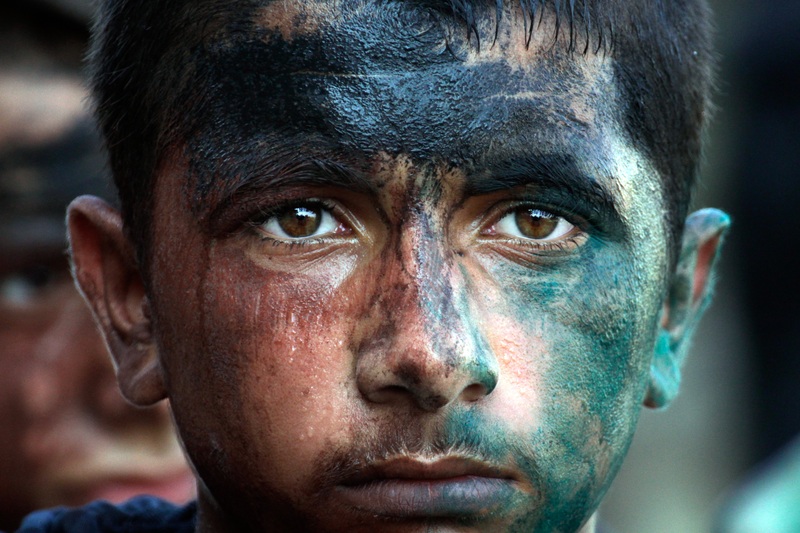 According to the UN, “240,000 children participated in the UNRWA Summer Games 2009 in Gaza. The figure is 40,000 higher than the number of pupils UNRWA cares for in Agency schools, showing the great support of the community for such Agency activities in the Gaza Strip.” Hundreds of thousands of young Palestinians turn out to participate in such activities as swimming, painting, pottery, theatre, dance, sports, lessons on life skills, and museum excursions. Though UNRWA does not provide military training, the organization implicitly contributes to incitement, and its summer camps are no exception. “UNRWA has taken very few steps to detect and eliminate terrorists from the ranks of its staff or its beneficiaries, and no steps at all to prevent members of terrorist organizations, such as Hamas, from joining its staff,” James Lindsay, who worked as a legal advisor and general counsel to UNRWA from 2000-2007, wrote in a 2009 monograph for the Washington Institute for Near East Policy. Hamas candidates have been elected to the union board for UNRWA workers, while in the past year the UN actually had to suspend employees for inciting violence against Israelis and Jews on social media. Former UNRWA chief Peter Hansen admitted in a press conference that “there are Hamas members on the UNRWA payroll and I don’t see that as a crime.” The documentary The UNRWA Road to Terror: Palestinian Classroom Incitement, which was released in May, showed that in schools run by the organization, kids as young as 13 declare that they want to murder Jews and join ISIS. “Right now I am prepared to be a suicide bomber,” one 13-year-old said. As Palestinian human rights activist and political analyst Bassam Eid explained in an interview with Fox News, “Advocacy of violence remains rampant, dictated by teachers who run the U.S.-funded UNRWA schools.” That culture of incitement also carries over to the summer camps, which serve an even larger number of children than the schools. At UNRWA summer camps, incitement is as normal as swimming and sports. The Times of Israel found that the staff teaches young Palestinians that “Jews are the wolf” and “with God’s help and our own strength we will wage war. And with education and jihad we will return to our homes!” A young camper told the creators of the documentary Camp Jihad that “the summer camp teaches us that we have to liberate Palestine.” A little girl eagerly asserted to filmmakers that she will “not forget my promise to take back my land.” Contributing to the culture of incitement and violence, the UNRWA and its camps have, since their inception, furthered the Israeli-Palestinian conflict. No one is born a terrorist; they are taught to become one. Worse than most people can imagine, the summer camps of Gaza turn children into soldiers and violence into a way of life. 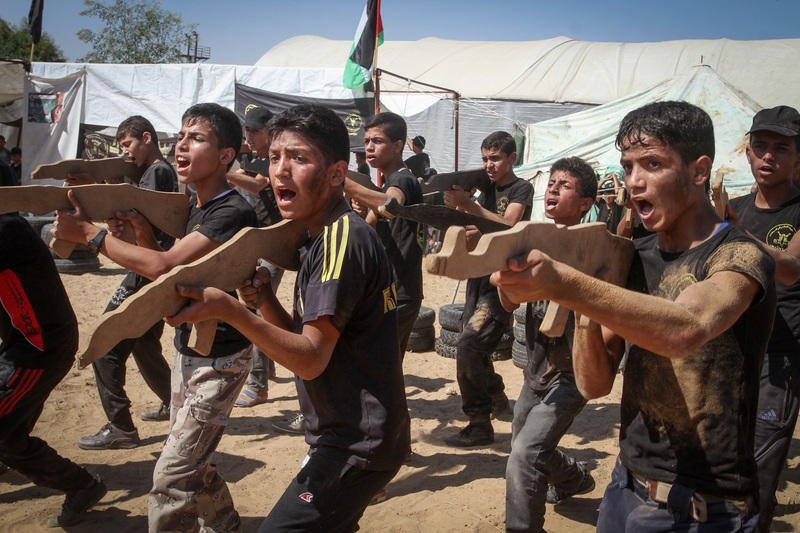 Play and personal growth activities are replaced with military training, and while children elsewhere in the world are learning new skills and knowledge, the children of Gaza are learning to dedicate their lives to a violent ideology and, for some, perpetuating an armed struggle. Searching to explain the “intifada of the knives” in 2015 and 2016, The Wall Street Journal editorial board suggested that “the taste for violence emerges from a deep-seated culture of hate, nurtured by Palestinian leaders over many years in mosques, schools, newspapers, TV channels, and social media.” Summer camps reinforce this culture; even children’s play has become an opportunity to further the Palestinian terror groups’ causes. Campers are given terrorists to serve as role models, military training as a substitute for games, and a pre-packaged, violent ideology that destroys their innocence. While it is only one component of the culture of terror in Gaza, the summer camps give children both the ideology and the technical expertise to act on it. And that’s no way to spend a summer.